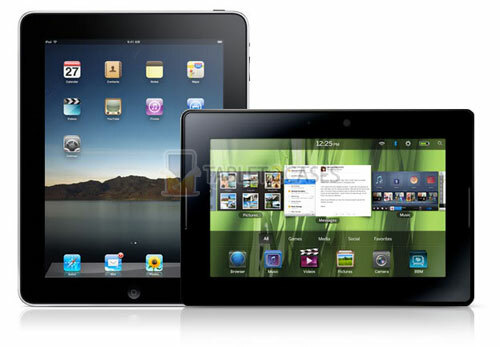 While most tablets downsized laptops, both the iPad and the Blackberry PlayBook have evolved from smartphones. Gulfnews did a review of the PlayBook and tried to see how it fares up with the iPad. Apparently it didn't do too bad, enough for the writer to conclude that if you own a Blackberry then you best get the Playbook instead of an iPad. The good news? Lose your PlayBook and nobody else can connect to your email without your phone or your contact list on BBM. This may lead you to the conclusion that a PlayBook without a BlackBerry is like having a Porsche without an engine. Not true. With the inclusion of a fantastic browser, an App Store, built-in support for Word, Slide and Presentation to go and two cameras facilitating video chat, the PlayBook is a fabulous device on its own.